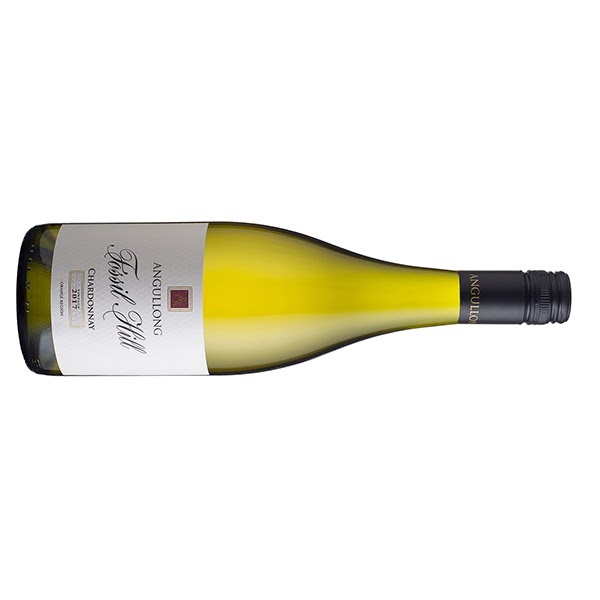 From a vineyard 800m comes this Chardonnay from Orange, NSW. Fermented in a combination of new (25%) and old (one to three) year old oak, it sat on lees for eleven months prior to bottling. A curious wine. It smells a little cheesy initially before that blows off. Yellow flowers, cashews and some preserved lemon aromas move to lemon juice and some textural feels in the mouth. Tight acidity needs to relax and take a chill pill. Not a bad drink really. It goes okay.